Win a Family Pass to See Lights by DreamWorks! 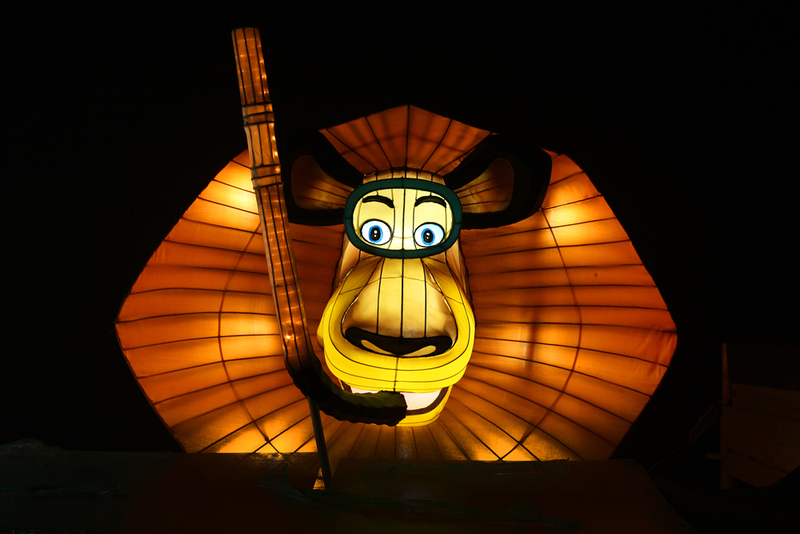 Shrek and Kung-Fu Panda are set to light up Rosebud’s Foreshore Live Under the Big Top in March and April this year at an Australian-first exhibition of some of DreamWorks Animation’s best known characters in a large-scale lantern experience! The Experience is an interactive, walkthrough experience for all ages (I am just as excited as the kids!) 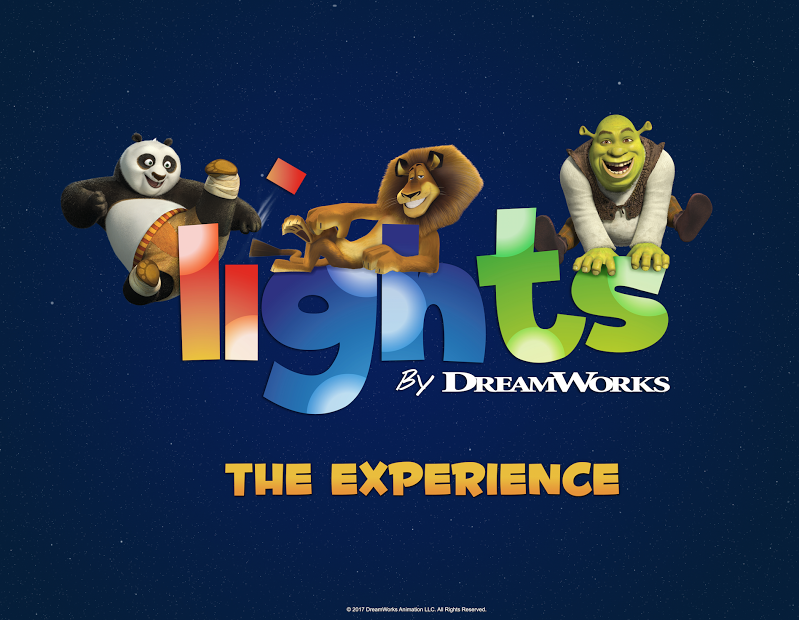 and is set to run for 30 days and attract more than 150,000 local and international visitors who will marvel at more than 100 of DreamWorks’ characters brought to life. 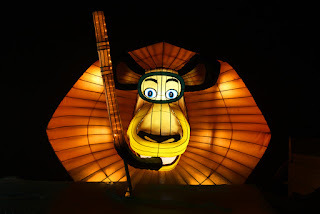 Modelled on the traditional Chinese Lantern Festival, Lights by DreamWorks features huge illuminated figures familiar to the fans of the Shrek, Kung Fu Panda, How to Train Your Dragon and Madagascar movies (all of my kiddos faves!). Visitors to the exhibition will also meet the stars and be treated to a variety of scenographic pieces, LED furnishings, themed technology and learning zones, children’s rides and an animatronic dragon. This attraction sounds absolutely amazing and we cannot wait to visit later on this month! The event opens on 25 March and runs until 30 April 2017 - perfect timing for Easter holidays! Win a Family Pass - Enter here! 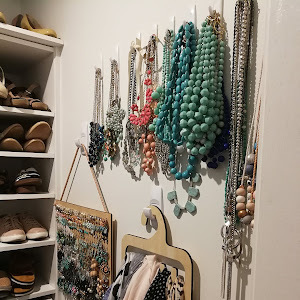 For one lucky family, I have one family pass valued at $76.50 to give away! Please note that this is only valid for the 4pm session on Saturday 25th of March and is not transferrable to any other session date or time. Entrants MUST comment as what DreamWorks character they would most like to see at the event. For us, we love Shrek in our house!! The penguins from madagascar. Just smile and wave boys, smile and wave. I like to move it move it. We love Madagasgar especially King Julien. The kids are always laughing when he is on. Shrek for us. An oldie but a goodie. 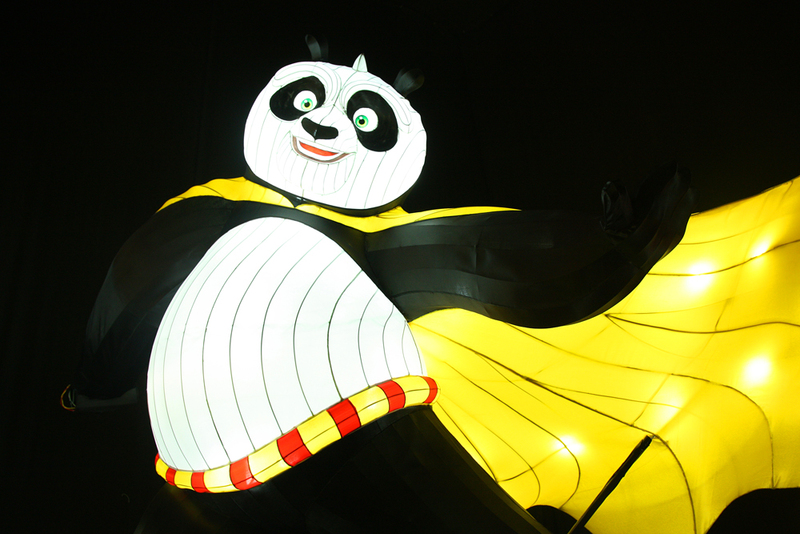 Kung Fu Panda, he's big, cuddly and clumsy - just like me. Shifu from Kung Fu Panda for his wise and disciplined manner! Marty. His loyalty to his friends more than earnt his stripes! "Kung Fu Panda" he is so funny and I loved his movies, even though I am an adult. love to see SHREK heart of gold !